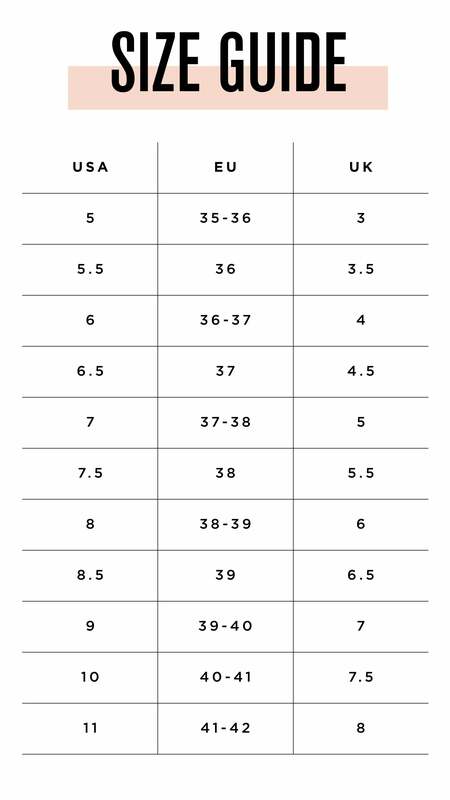 *True sizing varies by foot. @ your finger tips tap it. tag it. tweet it. DON’T MISS OUT ON THE FUN. JOIN THE MAILING LIST AND GET 20% OFF!